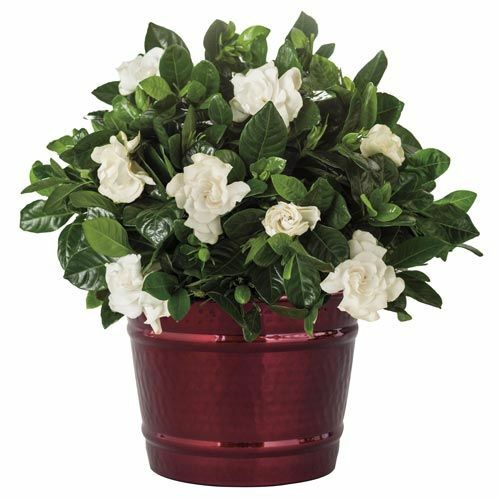 Belmont Gardenia | Gurney's Seed & Nursery Co.
Everything about this plant is a winner! The large, waxy, double white blooms are not only lovely to look at, they have a seductive scent that will have you visiting your garden as often as possible. 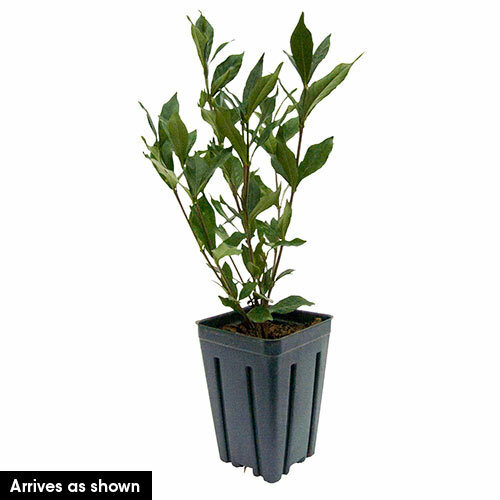 Attractive, glossy green foliage is almost as nice as the flowers it surrounds. So, even when not in bloom, Belmont makes a fine garden perennial. Flowers are roselike in shape and they appear most abundant in the springtime, but will continue to bloom throughout summer. Belmont is one of the best varieties for growing indoors. Because it is winter hardy only in zones 7-9, you'll want to bring it indoors to enjoy in the cooler months of the year. Even though it is an exotic beauty, this gardenia is easy to grow and maintain. Plant in moist, well-drained soil and place it in full sun to partial shade for best results. Remove darkened flowers to promote new buds. LightFull sun to partial shade. Height4 - 8 feet, if planted in the ground. Flower FormThe large, waxy, double white rose-like blooms are not only lovely to look at, they have a seductive scent. BloomsMost abundant in the springtime, but will continue to bloom throughout summer. Soil RequirementsRich acid soil with good drainage. PruningRemove darkened flowers to promote new buds. CommentsIntoxicating fragrance. 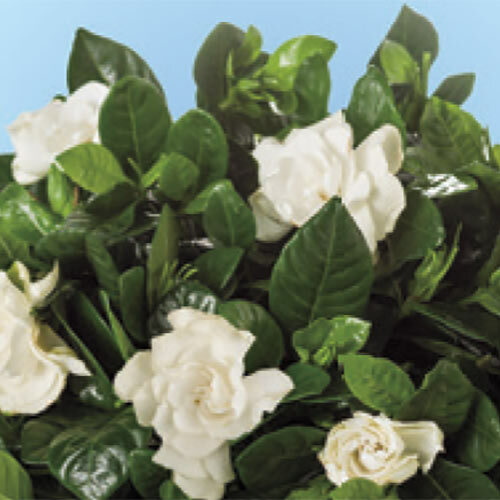 Glossy green foliage with white double blooms. Belmont is one of the best for growing indoors. Easy to grow and maintain, plant in moist, well-draained soil and place in full sun to partial shade. Potted. Only winter hardy in zones 7-9. Bring indoors for cooler months. DepthPlant at the same depth it is in the pot.